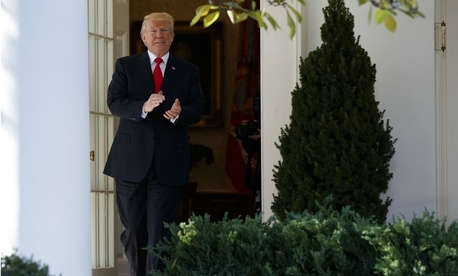 President Trump late Friday signed into law the TSP Modernization Act (H.R.3031), making it easier for participants in the federal government’s 401(k)-style retirement program to manage their investments. The law will allow federal employees and retirees to make multiple age-based withdrawals from their Thrift Savings Plan accounts and remain eligible for partial withdrawals after they leave government. Additionally, those who have left government would be able to make multiple partial post-separation withdrawals. Those receiving monthly payments would be able to change the amount of their annuity at any time, instead of only once per year. Participants could change the frequency of payments as well. Reps. Elijah Cummings, D-Md., who introduced the legislation in the House with Mark Meadows, R-N.C., noted in October that it was the first update to the law governing the TSP program since its inception 30 years ago. TSP officials said in April that employees and retirees have long wanted the provisions. Employee groups and unions supported the changes.